Deacons Martial Arts now have Kickboxing classes 6 days a week. Adults Classes run on a Monday 6:30pm and Wednesday 7pm, the classes are an hour long followed by 30 mins sparring for those who wish to stay. There is also a Family Kickboxing class on a Friday at 6pm. 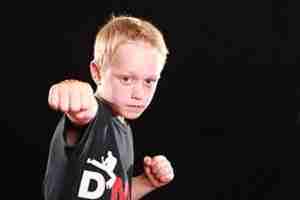 Theres also the Kids Kickboxing classes Mondays and Wednesdays 5:45pm and Saturdays 10:45pm. Kids Sparring runs on a Thursday at 5pm and Saturday at 11:30am. For more information about our Kickboxing classes in Leicester Check out our website or give us a call on 07557782275.